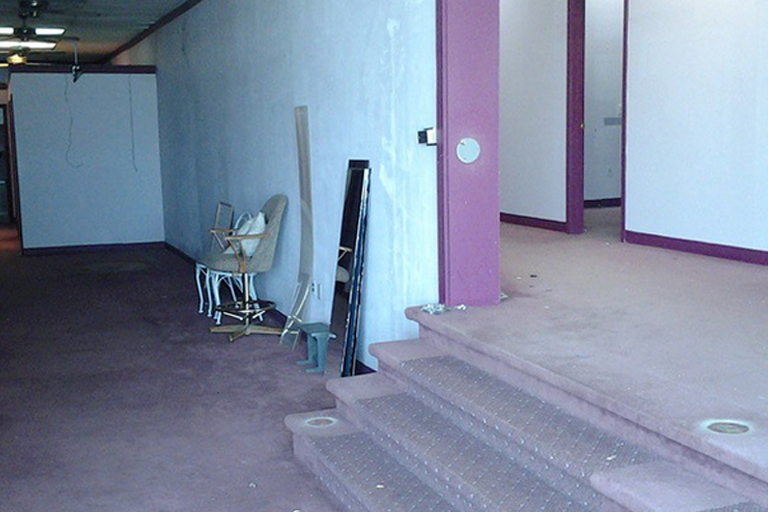 Are you a real estate agent tasked with cleaning out a commercial space after a store closed down? Are you an office manager needing help getting rid of old office furniture in preparation for a new renovation? For these and many other commercial junk hauling needs, you can depend on the team at Delaware Junk Removal. Serving the Wilmington area and the nearby communities, we’re here to offer you first-rate commercial junk removal service. Whether you need help clearing out an office, a retail space, or another type of commercial space, our team has you covered. With our help, hauling trash will be a simple and easy task. Call Delaware Junk Removal today to schedule commercial junk hauling services! There’s no job too big! When it comes to hauling trash away from your commercial space, you need to work with a junk hauling business you can depend on for impeccable results. That’s exactly what you’ll get when you turn to Delaware Junk Removal for commercial junk hauling. As a family-owned business, we know just how important it is to keep commercial spaces tidy and free from clutter, and you can count on us to remove junk from your property with ease and professionalism. No matter how much junk you’re dealing with, you can rest assured that our licensed and insured junk haul professionals will get the job done quickly and effectively. We’ll even leave the property broom-swept if you request this service. Unlike some other commercial junk removal services out there, Delaware Junk Removal takes great pride in being able to offer quick, effective junk removal service at an affordable rate. Whether you need to remove old office furniture to make room for updated furniture and equipment or you need to clear out an entire store, our junk hauling service specialists are here to meet your needs and provide you with top-notch service that won’t break your budget. When you need quality garbage hauling service that you can afford, there’s simply no better name to trust than Delaware Junk Removal. If you need help hauling trash out of a commercial space, then it’s time to contact the pros at Delaware Junk Removal. In the Wilmington area, we’re the garbage hauling professionals you can depend on to keep your commercial space clean and clutter free. Whether you’re getting ready for new tenants or remodeling, our junk haul experts are ready to help. Call or email us today to discuss your needs for commercial junk removal services!